It is not that we disown the more traditional Malaga, that tasty pescaíto frito (fried fish) at La Malagueta or that mitad doble (typical Malaga coffee: half coffee, half milk) in the classic cafeteria at the city centre. Not at all! And we still love that wonderful espeto de sardinas (skewered sardines) at the chiringuito (beach snack bar) and that sweet wine at La Casa del Guardia, certainly we do! However, our city, Malaga, has modernised its cultural and leisure offer and it has a lot more to offer, much more, now. From being a traditional city with the same old tastes, Malaga has become now a city in style, with a record number of tourists coming from all over the world and with a contemporary and updated leisure offer, filled up with new trends. Shall we take a tour around this new and seductive Malaga? Follow us in these 5 must-see plans and meet the brand-new city which captivated The New York Times. Benalmadena provides a wide offer of boat trips that take the tourist along the coast line to enjoy the sea breeze while you can get to know at a glance this area of the crowded Costa del Sol. Among the many choices for the tourists, there is one standing out for its exoticism: the Chinese Junk. A beautiful boat which, for one hour and with a maximum of 14 passengers, takes the tourist through an ocean trip to take a look at the nice Benalmadena beaches.And with a little bit of luck… you might even see some dolphins! It is different because: even if it does not offer a wide variety of drinks, the ticket price includes an open bar, so you can drink whatever you want (and whenever you want) during the trip. 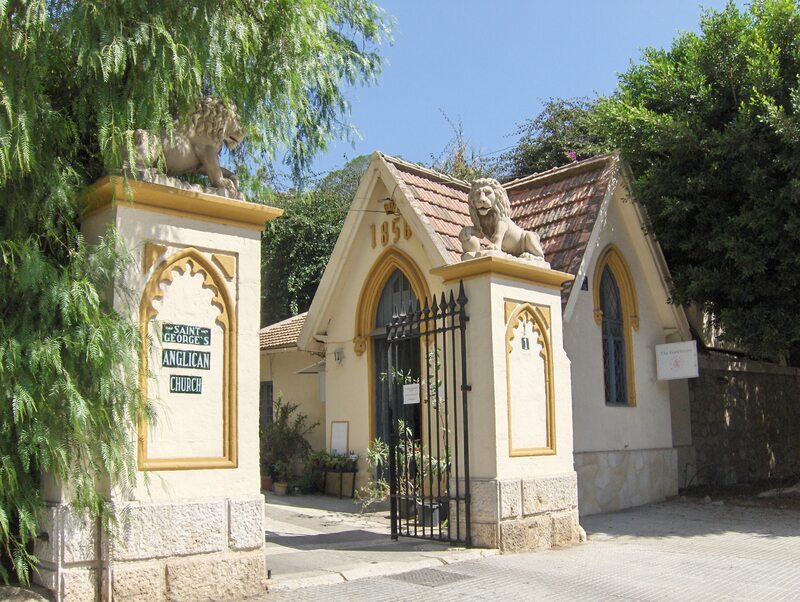 Located in the immediate vicinity of Malaga city centre (Avenida de Príes), this nineteenth century Anglican cemetery well deserves a visit for its beauty, location and strange construction. Arranged on terraces overlooking the sea and full of exotic species that have grown on their own, it houses sepulchral monuments and tombs with neo-Gothic, modernist and classical elements, which gives it a mysterious and mystical air, although in the purest romantic style. In this beautiful cemetery we can find, for example, the tomb of the writer and hispanicist Gerald Brenan or the Spanish poet Jorge Guillén. You cannot miss: the primitive core of the cemetery, where you can find the graves decorated with scallops. La Sala in the Sky, located at Puerto Banús (Marbella), is a high flying platform that takes 22 guests to a viewing height during their dinner. With a design that surprises for its originality and daring, diners can enjoy food up to 50 meters high while the cooking team prepares the dishes and tastings at the centre of the platform. An original way to dine in the air. Perfect for adventurous, brave and adrenaline junkies. The detail: the cooking is prepared by the excellent local chef Aitor Perurena. 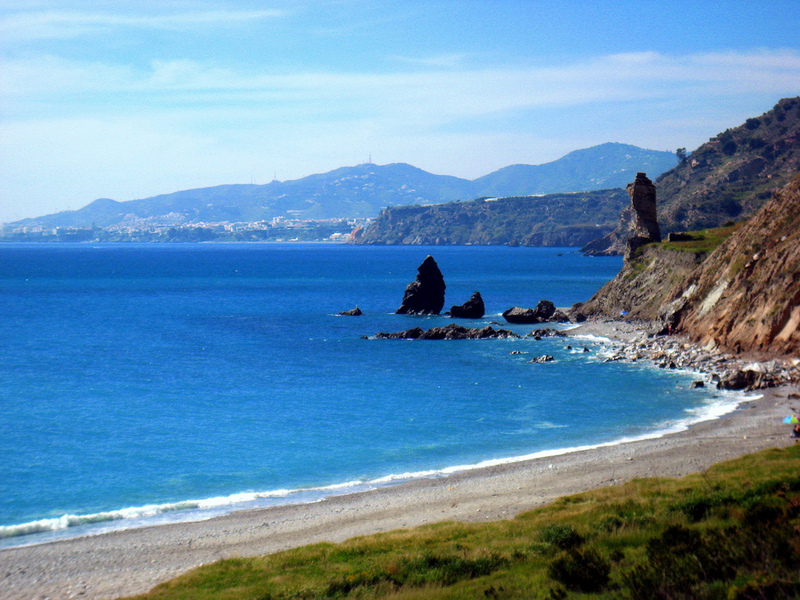 The Natural Park of Maro-Cerro Gordo begins in Maro and ends at Calaiza beach, in the West area of La Herradura. Since this is an area with scarce urban development and with a high environmental protection, you can enjoy unspoiled scenery and a wonderfully preserved and stunningly beautiful seafloor with great number and variety of species, at different points such as the Maro-Cerro Gordo Cliffs, La Herradura or Punta de la Mona. Among the species of the area, we can find the beautiful orange coral, a coral species in danger of extinction that colour the partially submerged rocks of the coastline. Warning for experts: given their vulnerability, you have to be careful with immersions and be sure to invade the environment as little as possible in order not to damage these precious orange polyps. We suggest an essential summer route (it is always summer at Malaga!) that will let you taste the more than twenty craft beers that currently are being made in the city. And the best of all is that, meanwhile, you can burn them by walking as the route we propose though the local beer pubs is within the town centre. Cervecería Arte&Sana, at Plaza de la Merced (next to our boutique hostel). La botica de la cerveza, at Calle Victoria (also next to our hostel). Central Beers, at Calle Cárcer (again, very close to our boutique hostel). El rincón del cervecero, at Calle Casas de Campos, in the Soho. Cerveceria Belga Het Beste Biertje, at Calle Trinidad Grund, also in the Soho. 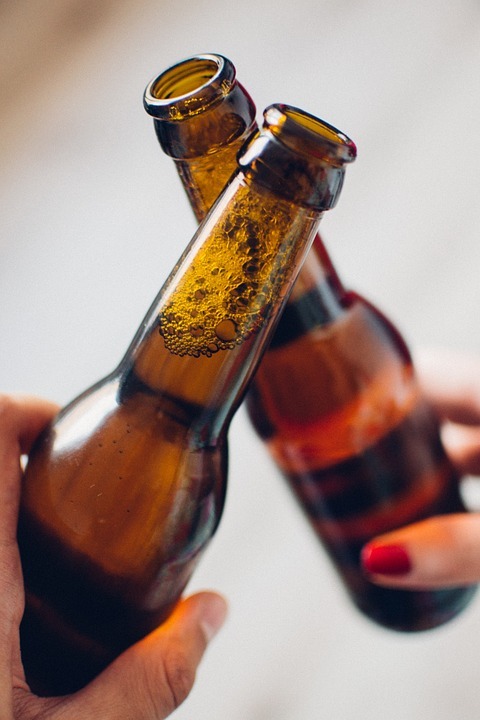 Try some of these beers: La Axarca, Malaqa, 84 Brewers, Carma, Murex, La Catarina, Gaitanejo, Rebeldía, Rosas de Málaga, Babel, Trinidad, Jaleo or Cerveza artesanal rondeña.